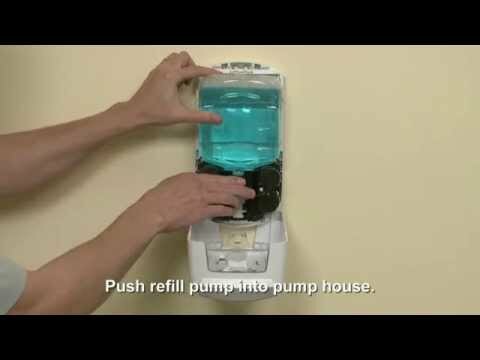 Compact hand sanitizer dispenser. Smart, trouble-free electronics eliminate battery changes in most installations. High-capacity output. 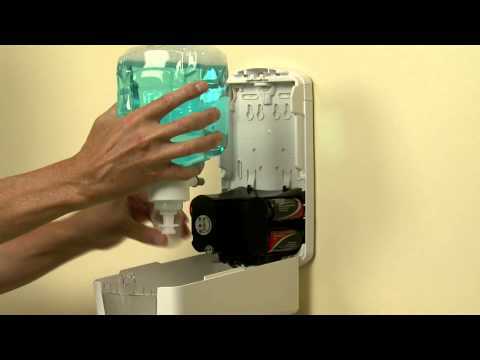 Converts to a locking dispenser, key included. Lifetime guarantee. Compatible with Purell® LTX-12™ 1200 mL refills. 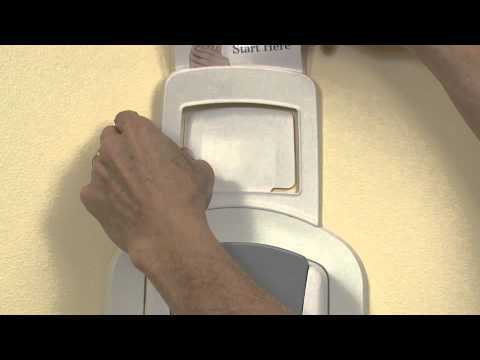 Compatible with the GOJO® SMARTLINK™ Electronic Hand Hygiene Monitoring system.